Writer Kit Scriven has won the 2019 Margaret River Short Story Competition for his story ‘We’ll Stand in That Place’. Catherine Noske came in second place with her story ‘Thylacine’, while Rachel McEleney was selected as the winner of the Southwest Prize for her story ‘The Day the Rain Stopped Dancing’. 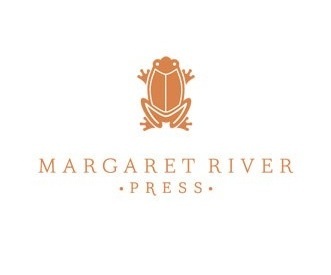 The stories were selected from a shortlist of 19 finalists, all of which will feature in an anthology to be published by Margaret River Press later this year. Finalists were chosen from over 240 entries. For more information, see the Margaret River Press website.